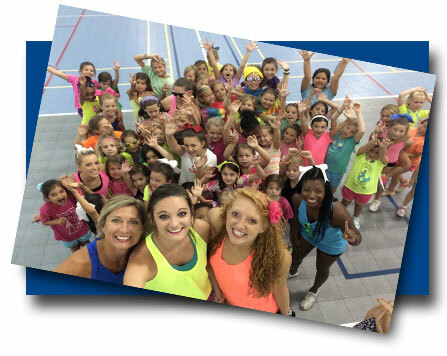 Action Cheer & Tumble is a recreational tumbling and cheerleading program which strives to be the best in noncompetitive tumbling and cheerleading. I, as director of ACT, am a former USC varsity cheerleader with a BS degree in Physical Education. My staff and I provide a fun, safe and positive environment for all of our students. We offer classes at Heathwood Hall School, Hammond School, King’s Grant Clubhouse, St. Joseph’s School and at Trenholm Park in Columbia, SC as well as Florence County Recreation Center in Florence, SC. Classes fill on a first come basis, so register early! Registration is ongoing pending class availability. Contact us for updated information. Thank you for your interest in ACT and for the possibility of teaching your child.